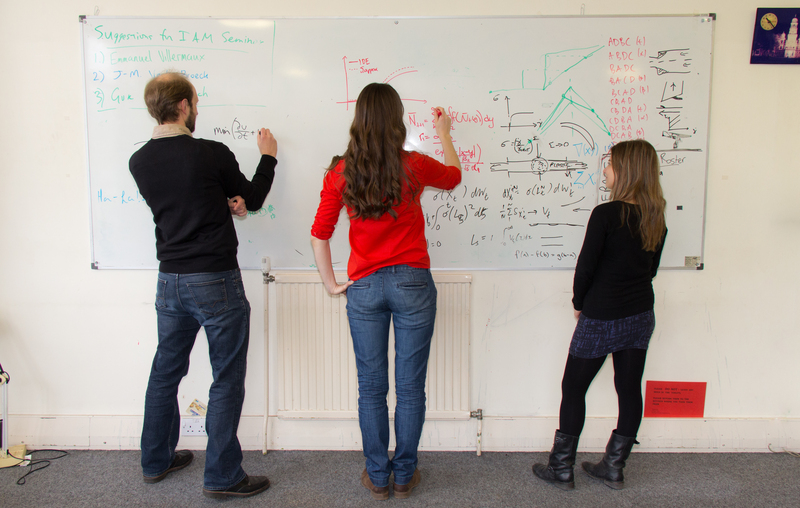 Academics inviting visitors to the Mathematical Institute are required to complete a Visitor Form in advance. The form must be completed for all prospective visitors who will be carrying out some form of activity (either in a paid or unpaid capacity). We aim to provide an excellent, welcoming service and upon successful application (depending upon length of stay), your visitor may receive access to departmental IT facilities, access to the Whitehead Library, access to the Andrew Wiles Building, desk space or hot-desk subject to availability. The form must be completed by the academic host (sponsor - a member of academic staff of the department) but requires personal information that may have to be supplied by the visitor themselves. Where there is local administrative support, your research group assistant will be happy to help but the form should be signed by the academic host and authorized by the Head of the Research Group. 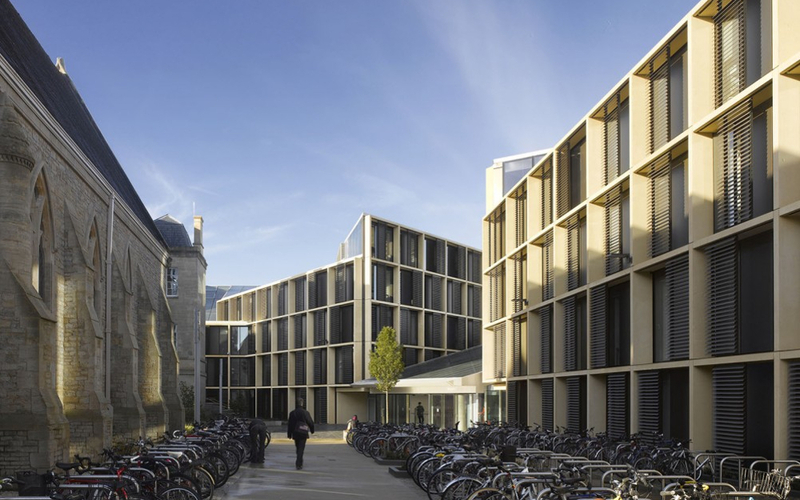 A visitor is generally considered to be someone who comes from another academic institution, for a single specific visit to Oxford, typically lasting from one week to one year, during which time they are based and work in the department and are provided with departmental and university facilities. Outside of formal visits there will of course be many academic collaboration with those based at other institutions. In most cases a collaboration requires no special access or facilities for the involved parties at the other institution. Such collaborators simply interact electronically and might attend the other institution for meetings and interactions from time to time.In some cases, however, you may wish to request additional facilities to be granted to a collaborator. Single day visitors, e.g. seminar speakers, typically require no facilities from the department. If your invited speaker does require departmental facilities (e.g. visitor card for building/room access or desk space), they will need to be recorded as a visitor. This will mean minimal administration, but does require Part A of the visitor form to be completed as a record and to enable the department to provide facilities not normally afforded to a visitor of one day. Is the visitor a seminar/workshop speaker needing a desk or IT access? Does the visitor need a visa and, if so, what type? Does the visitor hold a research grant that might be used to pay departmental bench fee charges? Do you have funding to support the visit? Where there is funding, what expenses would you want to cover (note that visa expenses cannot be reimbursed)? Does the visitor require help with finding accommodation? Does the visitor have any particular individual requirements to manage their visit in the Andrew Wiles Building? Please contact us for feedback and comments about this page. Last update on 14 March 2019 - 14:00.